Garage doors are more important than many people realize. A garage door can literally change the way your home looks. The right door can give your home a more classic, edgy, sleek, or clean look. The wrong door could subtract from the overall look of your home, giving an undesirable result. This is why it is so important to find the right kind of garage door for your home. You need one that compliments your home, creating the look and feel you wish to present. But, it can be challenging to figure out what kind of door is best for your home’s garage door. Many homeowners struggle to choose the right material. Others wonder about the color. Maybe your concern is the abundance about the various garage door brands out there. Which one of them is best and will be able to provide the kind of door your home needs? It is certainly true. There are definitely a lot of garage door brands. In fact, to some people, it might seem like there are too many options. You’ve got so many brands to choose from! 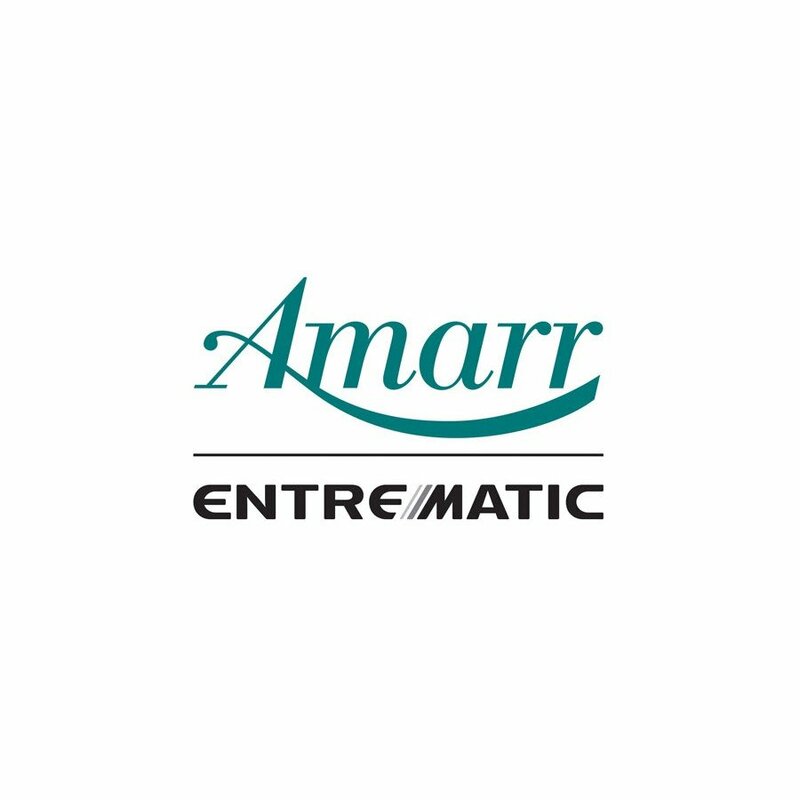 Some commonly seen options include SIW, Eden Coast, Clopay, Amarr, Hurricane Master, LiftMaster, and many more! 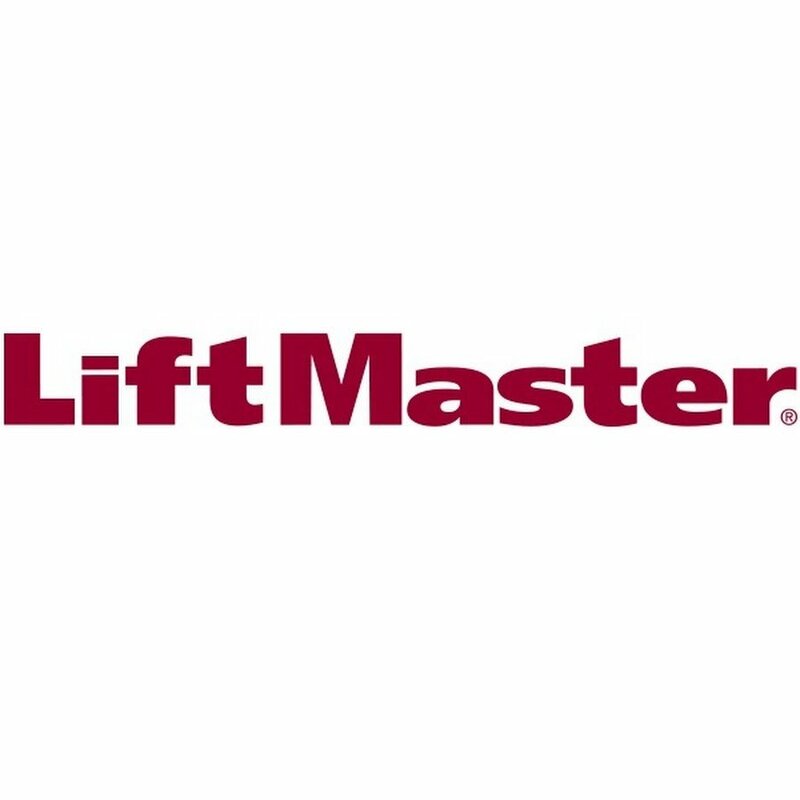 A great number of these brands and manufacturers have really great products and can offer you exactly what you are looking for as far as your home garage door is concerned. So, how do you sift through them all and find the brand that will best suit your needs? Well, we can help you with that! Let’s discuss some of the best garage door brands available and how you can select the right door for your home. Then, we can talk about where you can get installing, replacing, or repairing the garage door at your Palm Beach County home! Okay, so, like many other people, you are probably wondering if there’s really a major difference between the various garage door brands. After all, we’re talking about garage doors, of all things. Can one brand possibly have far more to offer than the others? Well, the truth is, although each of these brands offers garage doors, they all bring a little something different to the table. Sometimes, some brands offer a certain type of door while others do not. For instance, one brand may specialize in wooden garage doors while another brand might be more of a glass door manufacturer. Steel may be another brands material of choice. So, one of the main differences between various brands is the materials which they use. But, there are some other differences. Insulation and other technological elements, pricing, color choices, construction, and durability can definitely be some factors of difference between brands, too. Here at At Your Service Garage Doors (AYS), we provide our clients with only the best of garage door services. Our services include installing garage doors. We work to offer what we believe to be some of the most quality doors, offering products of the best garage door brands out there. We know that each of these brands offers a unique and special quality not found anywhere else. One of the brands we use here at AYS is Clopay. This brand is certainly amongst the top runners. These doors provide clients with a hassle-free and secure option. 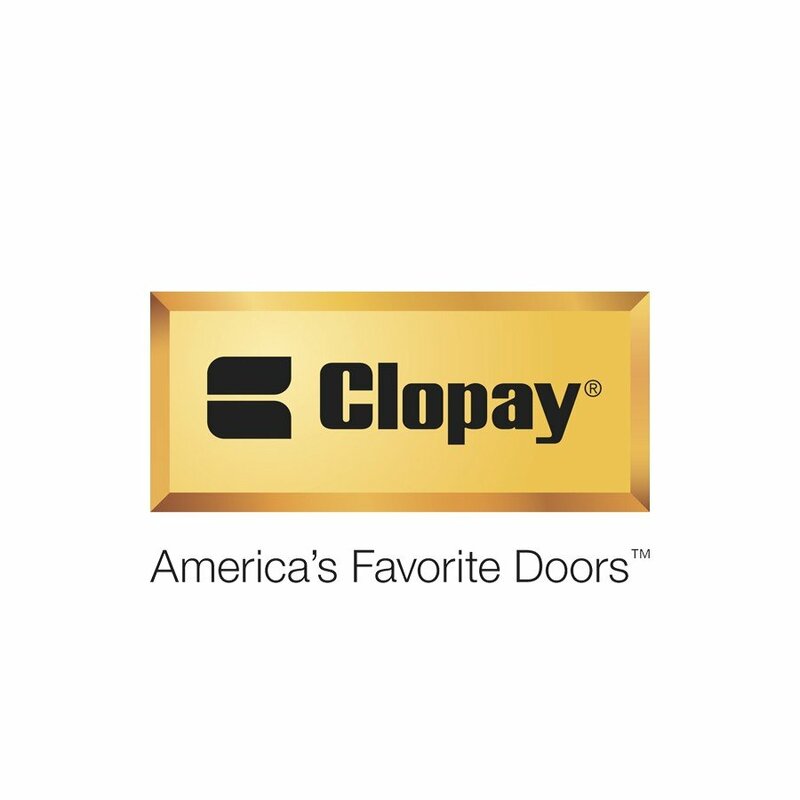 Clopay offers durable, steel garage doors for homeowners who are looking for a long-lasting installation. SIW’s glass garage doors are bound to bring a new and edgy look to your home. But, they are also very ideal for restaurants, commercial buildings, and office spaces! Although they are made of glass, they are far from fragile. They are durable and offer longevity as well as a truly classy and unique appearance! If you are looking for a professional garage door company near you, AYS is ready to help you today! Whether you are looking for someone to install a new garage door or repair your current one, we can assist you! Just give us a call to learn more about our services and the types of garage doors we install!